The following list of jQuery plugins will help you to improve the usability of your website or web applications by enhancing the display of your images. A simple way to add smooth image slideshows and showcases on your website. jQuery Image Strip Demonstration page. Nice little image viewer that uses fancy visual effects. This can be of great use for displaying various views of a product in an e-commerce website. Easy thumbnails creation with jQuery, jQuery Thumb dynamically wraps images and/or link images with a div. Quick and easy way to add image cropping functionality to your web application. It combines the ease-of-use of a typical jQuery plugin with a powerful cross-platform DHTML cropping engine. Create image previews with this accessible and easy to implement script. Web animated slideshow gallery made with jQuery. Carousel script with jQuery. Navigate images or HTML in a carousel-style widget, lightweight and flexible, customizable to fit most needs. Webpage UI dialog widget using the jQuery library, it shows any type of content in a modal box. To let your visitors view details of a big image. Great for letting them have a better view of an artwork, map or panorama. 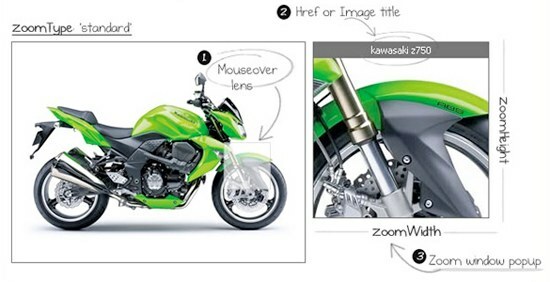 PanView creates a fixed size div in which the user can move the bigger image. The jQuery Cycle Plugin is a lightweight slideshow plugin that supports pause-on-hover, auto-stop, auto-fit, before/after callbacks, click triggers and many transition effects. 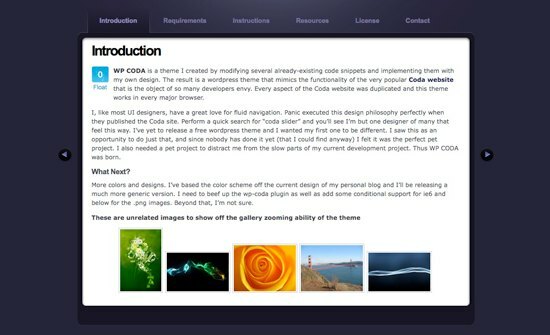 A jQuery script that emulates the effect used on the gorgeous Coda website. Easy rounded corners creation. Tons of effects are available for fixed or fluid divs. Cool effect to rotate your image as if they were the faces of a cube. 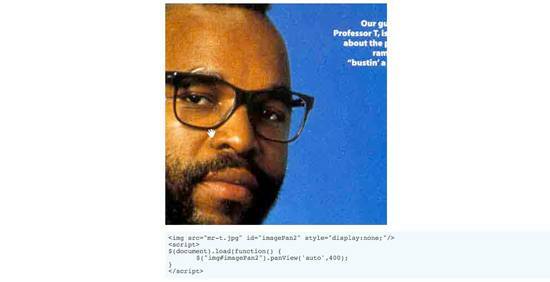 Got more jQuery plugins for images? 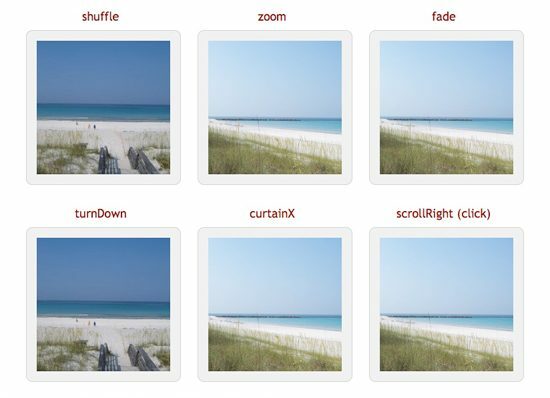 Do you use (or know of) any more jQuery plugins for working with images? Talk about it in the comments!